One of the keys to successful mix engineering is keeping your ears fresh for what’s important – in short, the music. There are all kinds of ways to achieve this focus that you are likely aware of; primarily monitoring your mix at low volumes and taking frequent breaks from the console or computer to reset your ears and allow them to decompress. In this brief article I want to introduce you to an ear-saving idea that might not have occurred to you, mainly because the activities should be happening before you begin mixing in the first place. If you follow an organized workflow, there are numerous activities involved in mixing that occur before you move a single fader in setting up the initial static mix. These activities represent opportunities to save your ears. How? Because none of them require that you listen to the music at all; or if you must listen, you only need to for a second or two. Be very, very quiet – I’m organizing things! There are many tasks involved in setting up an efficient session that have no requirement for listening to the audio. If you use templates like I do, there’s no need to listen to the audio when you import it – a simple look at the waveforms will tell you if the import was successful. Organizing the tracks into your preferred console flow (ie. drums on tracks 1-10; followed by percussion, bass, guitars, keys, other instruments; vocals, backing vocals, etc.) is typically a matter of reading the track description and dragging the track to the desired location. If you prefer dual-mono over stereo tracks, splitting them, and many other track maintenance chores also have no requirement for actually listening to the audio. If you must listen to the audio because (for instance) the recording engineer didn’t give you track names, then a quick preview at a low volume will typically tell you what’s there. Do you colour-code your tracks for visual reference? Again – this is an activity where nothing needs to be heard. That also goes for setting up your auxiliary busses, your submaster, or two-buss. 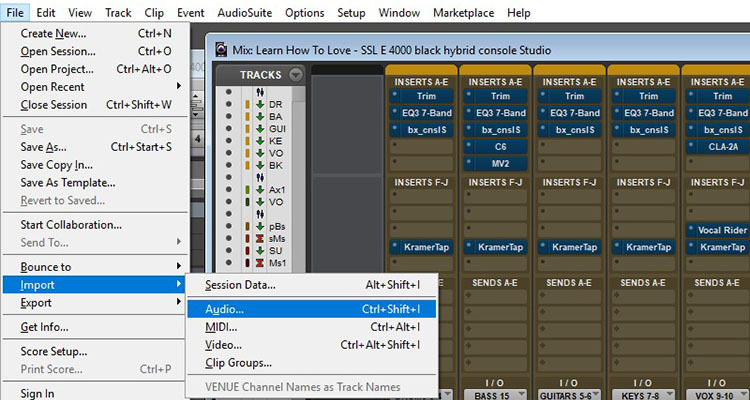 Any common insert chains you routinely use can be put into place (if you use a console emulation, for example; assigning it to each input channel). If you route your inputs to summed auxiliary busses, like a drum buss or acoustic guitar buss, vocal buss, etc., you can put all this routing in place without hitting the play button a single time. 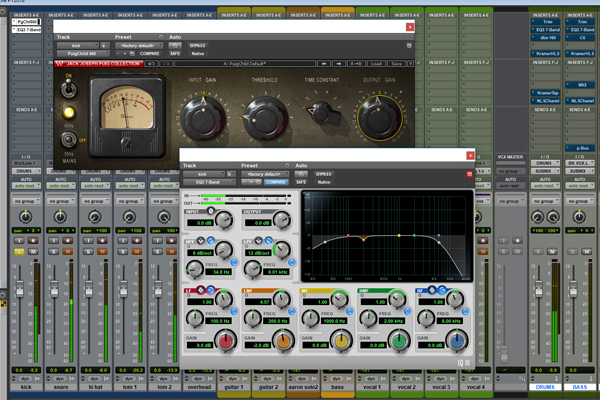 Working with mixing groups (as in Pro Tools) is another premix chore that you can take care of without hitting play. Groups can be a bit tricky in their behavior, so setting up your global preferences or group-specific preferences is actually best given some quiet time to think about what you’re doing! Ok smart-guy – but what about gain staging? Initial gain staging is a critical step toward a good mix. You need enough level to trigger inserts (for instance, -18dBFS), but also enough headroom to avoid undesirable digital clipping. Again – there’s no need to listen to the audio to achieve this. The task is completed by simply moving to the visually loudest-looking part of a track’s waveform, then checking the track’s meter, and adjusting the clip gain in the edit window (as in Pro Tools), or using a trim plugin in the input channel to set the desired level. All can be done in silence. By spending some quiet time at the beginning of your work on a mix, you not only save your ears, but you also go into the mixing process ready to make decisions absolutely fresh. 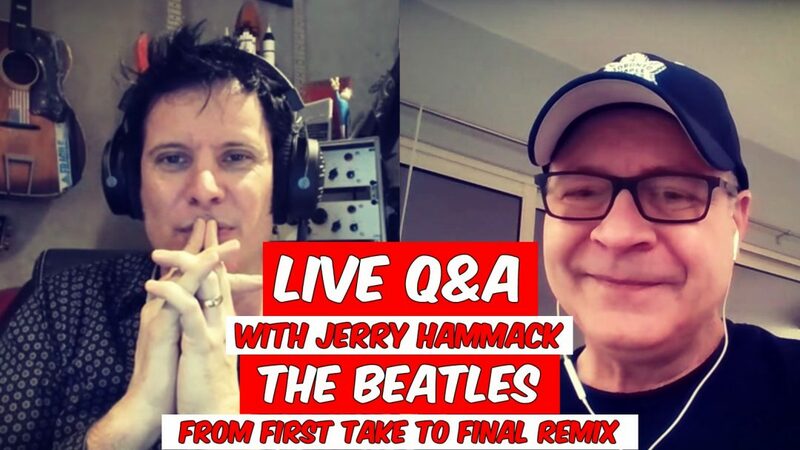 Top mixers often have assistants that do all this set up work for them, so their first encounter with the music when they are ready to work on it. While we can’t all afford an assistant, the premix strategy above can give you the same benefit the pros get: fresh ears.